“Holiness means happiness. Holy people are happy people at peace with God, with others, and with themselves. There is only one requirement. You must do God’s will. This embraces various obligations and gives you corresponding rights and privileges. This is the lesson of the Holy Family. The will of God must count for everything in our daily lives. Prosaic deeds done for God can lead to spectacular holiness. These graceful Vintaj wire-wrapped necklaces can be worn every day as a reminder of your devotion! Get them blessed and you can use them also as sacramentals. No words of St. Joseph are recorded In Scripture. In fact. little mention is made of him there. Yet. despite these seeming limitations. 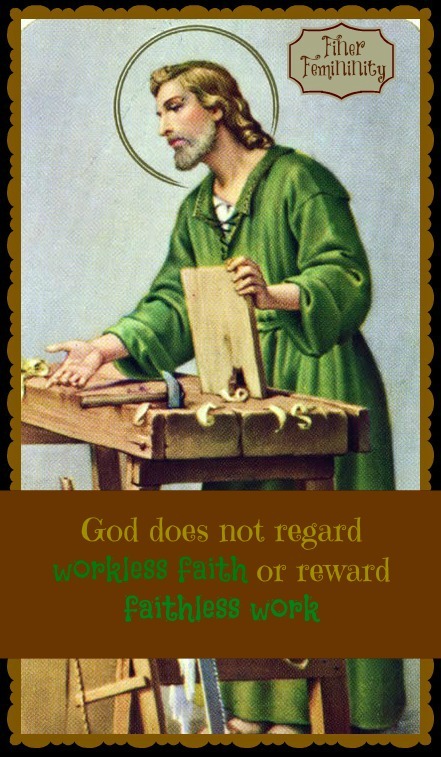 the Church nonetheless possesses an indescribably rich knowledge of St. Joseph. This book will astound most readers both with its scope and with its profundity. Based mainly on Scripture, but supported also by Tradition and the depositions of saints. it is a carefully reasoned analysis of the entirety of that great saint’s role in the history of Salvation and the life of the Church. Includes details about his spiritual life and noble lineage; how he was prefigured in the Old Testament; his relationship to Mary and Jesus; why he has been named by Pope Pius IX “The Patron of the Universal Church;” and so forth. Many beautiful insights….. Awesome tribute to Saint Joseph! There is much written of him in the Mystical City of God by Ven. 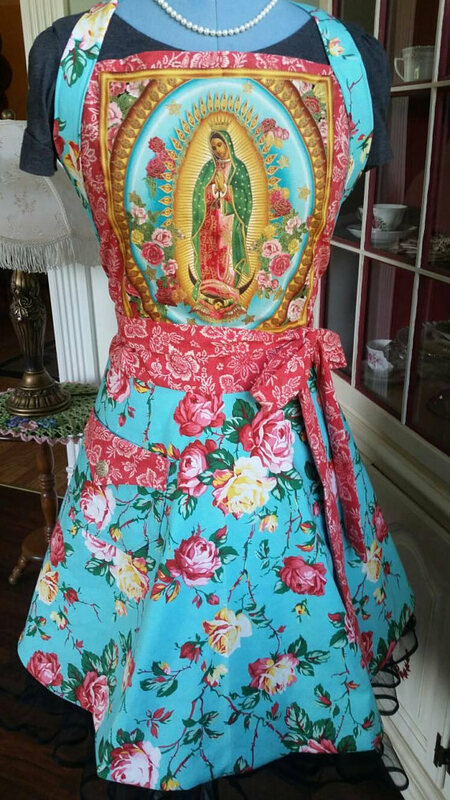 Mother Mary Agreda as well. 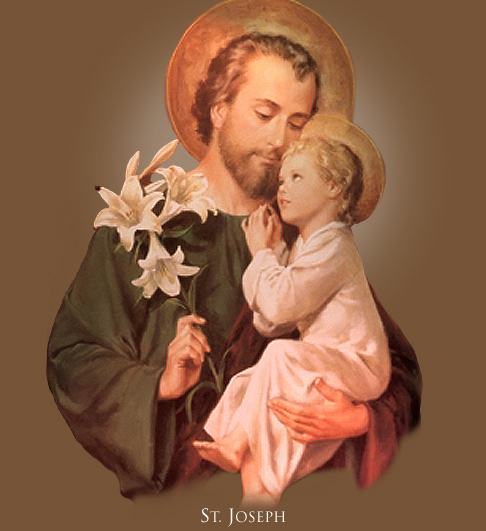 St Joseph pray for us! Lovely post! A blessed Feast of St. Joseph to you!